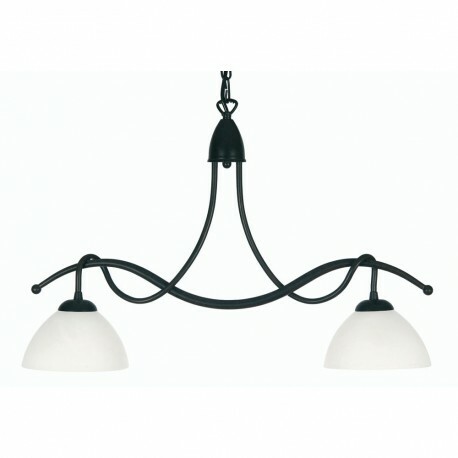 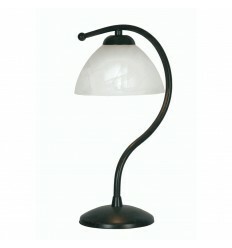 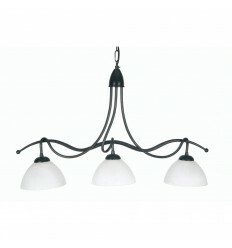 Country 2 Light Pendant - Hegarty Lighting Ltd. 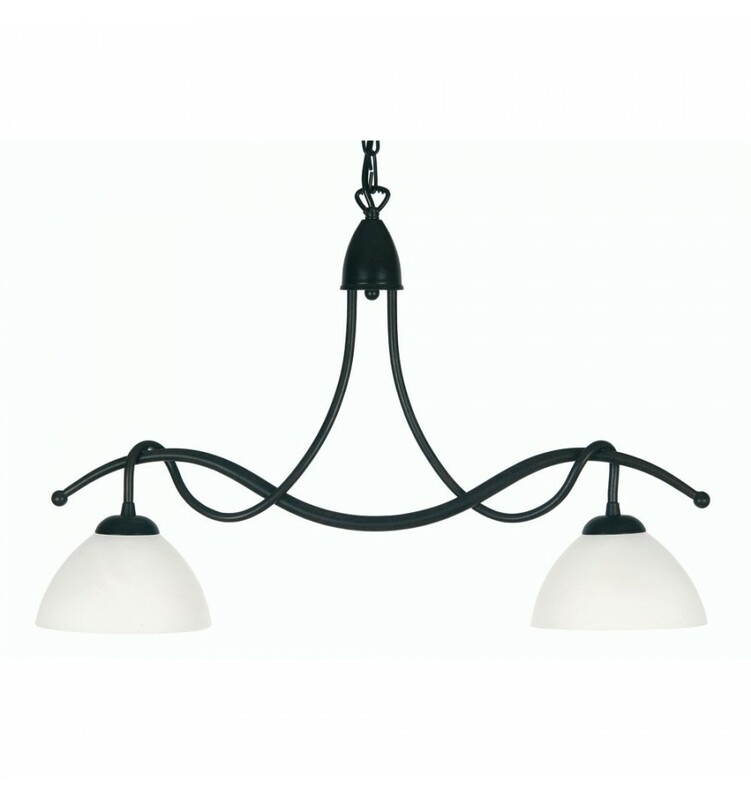 The Country 2 light linear bar pendant has a simple draped design with a brushed black and gold finish, which is complimented with simple downward facing white alabaster glass shades. 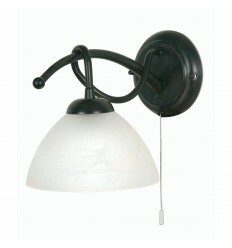 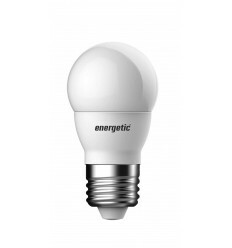 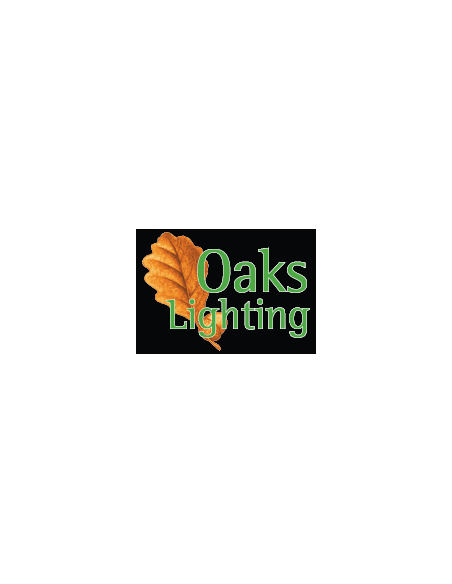 The Country ceiling light pendant can be converted to semi-flush by removing the chain at point of installation.